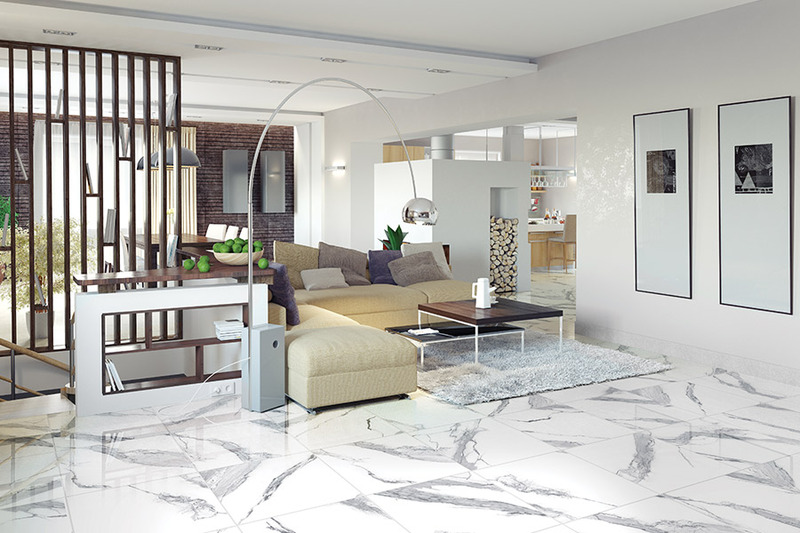 When you have a particular project in mind that requires ceramic & porcelain tile, you may find it difficult locating the exact tiles that you want and need. 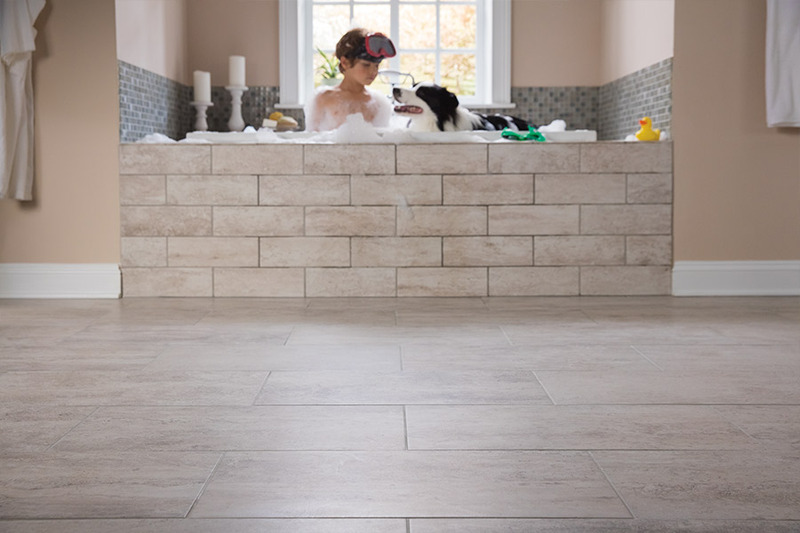 Many flooring stores do not carry a great deal of tile, and that limits the options you have in your selections. At Tukasa Creations in Corpus Christi, TX, we have one of the best selections of tile flooring in town, including a wonderful selection of Talavera tile to meet any need or décor. Many homeowners and business owners come to us for their tile needs, bcause we have the best brand names in the tile market. 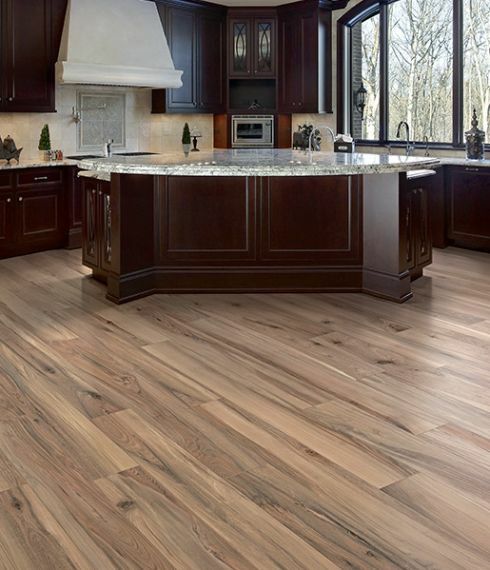 You will find quality ceramic and porcelain tile from companies such as Dal Tile, American Olean, Marazzi USA, and Mohawk Industries. 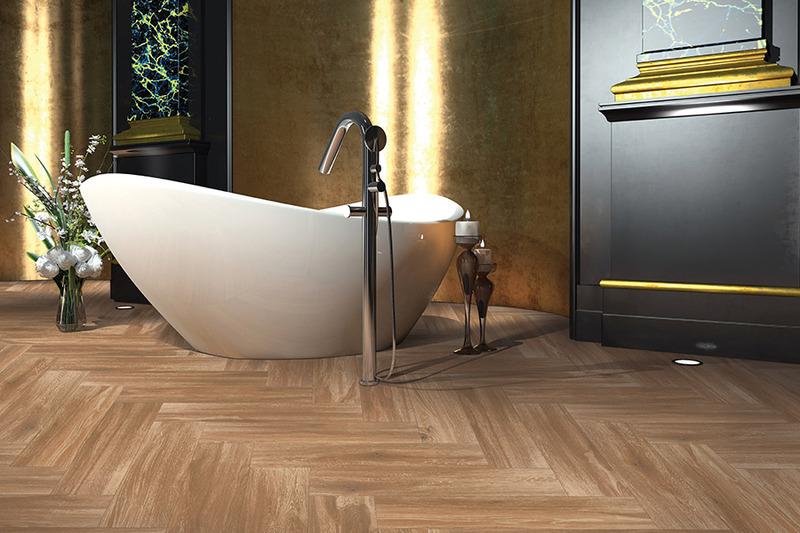 If you are familiar with quality tile, you will know that these are some of the finest producers of both ceramic and porcelain tile. Our hand-painted and colorful Talavera tile offers you truly unique options when you want something special. Because of our huge selection, we are sure you will find what you are looking for to meet your individual needs. 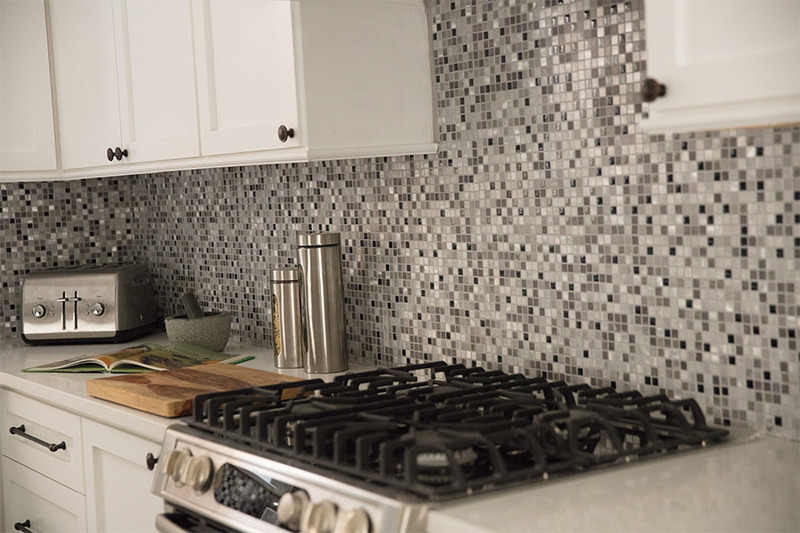 When you shop with us for your tile, you will be pleased to see that we carry a large selection of sizes and all of the various shade ranges. We also have the surface types you want, including high-gloss, satin, matte, and textured. We even carry some wood-look tile for those in search of this hard-to-find tile. For the best in quality ceramic & porcelain tile, come visit with us at Tukasa Creations in Corpus Christi, TX today.